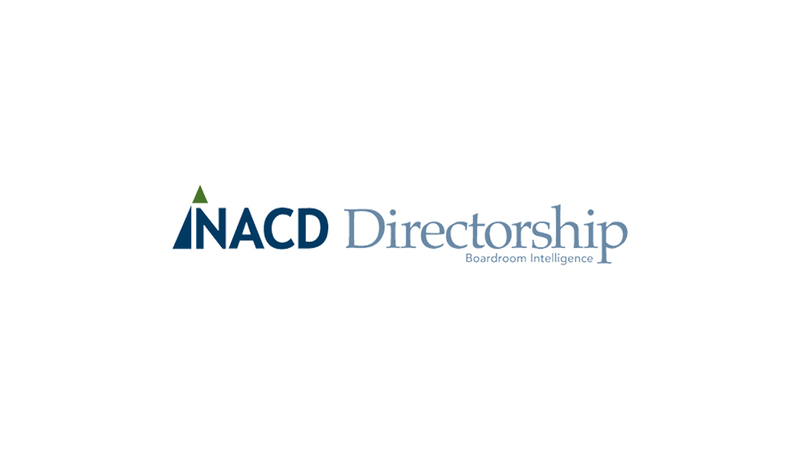 Directorship Magazine / Is Corporate Social Responsibility Responsible? No, if companies spend shareholder assets on unprofitable causes. the important business points. It is absolutely correct to expect that corporations should be “responsible” by creating quality products and marketing them in an ethical manner, in compliance with laws and regulations and with financials represented in an honest, transparent way to shareholders. However, the notion that the corporation should apply its assets for social purposes, rather than for the profit of its owners, the shareholders, is irresponsible. The corporation’s goal is to act on behalf of its owners. The company’s owners – its shareholders – can certainly donate their own assets to charities that promote causes they believe in. They can buy hybrid cars to cut back on fossil fuel consumption or support organizations that train the hard-core unemployed. But it would be irresponsible for the management and directors of a company whose stock these investors purchased to deploy corporate assets for social causes. It would be very easy to carry out a litmus test of the market for corporate social responsibility. For example, Apple could sell one iPod for $99 and another for $125. The company could announce that the extra $25 from the more expensive iPod would be spent to promote specific social causes, such as education, environmentalism, etc. Such a test would account clearly and honestly for how shareholders’ money was being used and would allow the market to drive the outcome. Consumers who wanted to pay the extra $25, voting with their wallets for a cause they believe in, they could. Interestingly, such a litmus test already exists, albeit not in the private sector. Beginning in tax year 2002, the state of Massachusetts gave taxpayers the option of checking a box on their 1040s to pay a higher rate, with the extra funds going to social services. Out of the $16 billion that Massachusetts residents paid in taxes that year, only $100 million came from people who volunteered to pay extra. That’s less than 1% of the market – sobering when one considers that Massachusetts is a state with a high degree of social consciousness. In point of fact, when it comes to actually voting with their wallets, consumers prefer not to be directed to do so. They like to contribute individually, to charities they believe in and wish to support as individuals, not as part of a huge pool. They certainly do not expect the for- profit corporations in which they invest to deploy corporate assets for social causes. may be a worthy one – but the corporation hasn’t asked shareholders whether they want their assets spent that way. In fact, it would be not only irresponsible but deceptive. corporation justify, in a quantifiable way, the use of shareholder assets? Be transparent in your financial reporting. Produce a quality product, and don’t misrepresent it. If you know something about the product that endangers the consumer, be forthright and let the public know. Do not use predatory practices in offshore manufacturing, such as child labor. other environments, and adhere to laws and regulations. Be respectful, fair and open in your employment practices. In other words, corporate social responsibility actually refers largely to what the company does not do. I think this is a clarification that should be understood by all constituencies.